Compact machining center for window and door joinery. 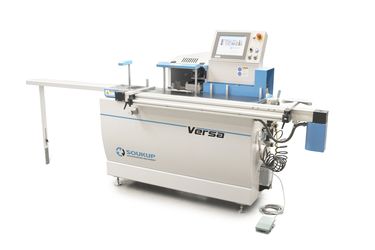 The WIZARD machining center comprises two independent machines, one tenoning and one profiling. 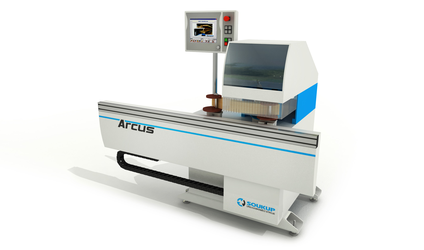 Compact CNC drilling and milling machine for manufacturers of windows and doors. The TEMAC tenoning machine is ideal for small workshops where it is necessary to perform different tenons with multiple tools. 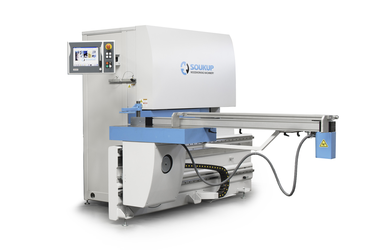 It can be combined with a profiling machine or a Shaper to complete a simple work center. Tenoning machine industrial design, which is based on the successful machining center Wizard. 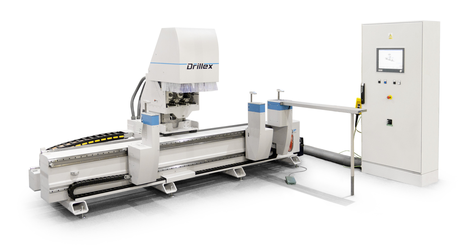 The WIZARD DRILLEX window machining line has been designed for knock-down manufacturing of fully finished window components in a production flow line. 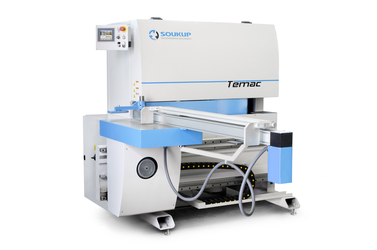 The machine is composed of three machines - tenoning, drilling and profiling.